Publishers-NAMCO BANDAI Games America Inc. 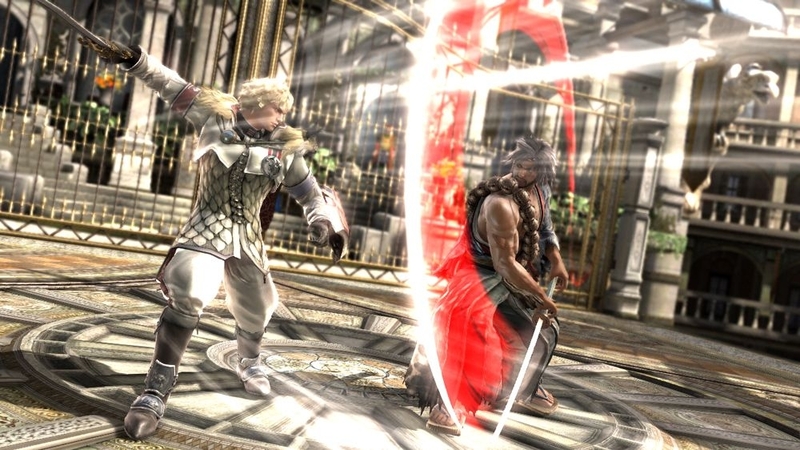 Soul Calibur V encompasses every positive element from the previous games, and does a great job of catering to new and regular players. Many familiar characters return, as well as new faces and more options for creating your own fighter. Online play has been revamped, as well as the more focused story mode, even though it focuses on fewer characters this time. There’s only one special character this time, but it’s Ezio Auditore Da Firenze, so I can’t complain. The game looks better than ever with crisp and colorful graphics to accompany the fast paced gameplay, where you have to learn when to counter or block an opponent, or prepare to initiate an onslaught of attacks. Each character as a specific special move that is easy to perform, as well as their own unique combinations that can be practiced in training mode. In terms of hours of gameplay you can expect with Soul Calibur V, I guess it depends on how much you enjoy fighting games. Story mode can be completed in about 3+ hours, Arcade mode is much quicker with only 6 stages, but tons of time could be spent online either against random opponents or friends. Controls in SCV haven't changed too much since SCIV. Anyone could pick up and play, and probably perform some moves with ease. 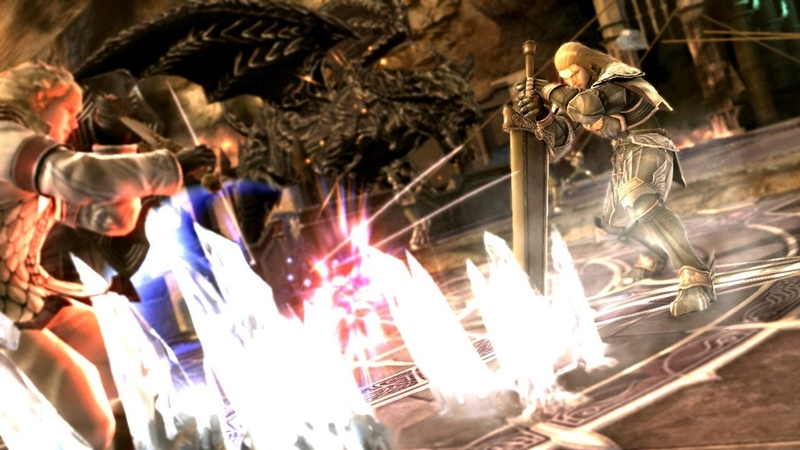 Soul Calibur has always been known to allow for careful input of moves, but you could also play it as a button masher that casual players can enjoy, and take on even the most skilled players. Winning not always guaranteed this way though. Enemey A.I when playing solo is pretty good, but cranking up the difficulty will make things tough fast, so starting on the normal mode for a while is a great way to figure out which character you would like to get better with. If you enjoy creating custom fighters, there are even more options to really make a unique character. Besides the default accessories, more can be yours either by unlocking them, or purchasing the upcoming DLC packs which will include more options. 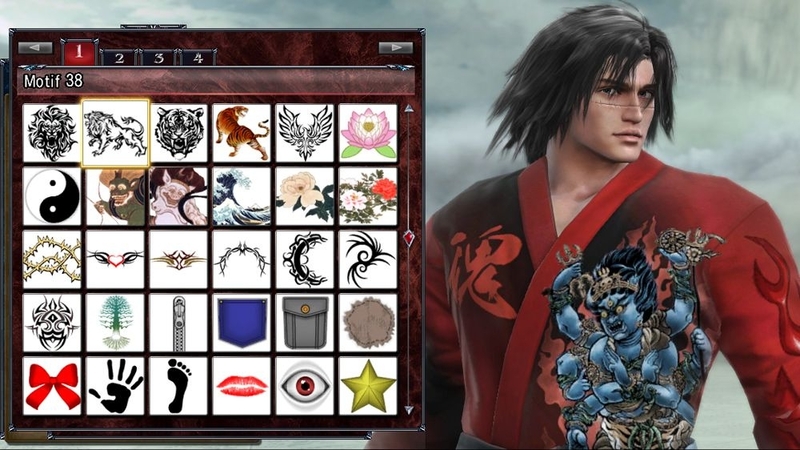 Just like with SCIV, you'll be able to choose which character's 'soul' you would like to use. Basically you're modeling your character's moves after a default character, although you can't use Ezio. The game already has a bit DLC available, but right now it's just small stuff like BGM's, or background music you can use on the various stages. 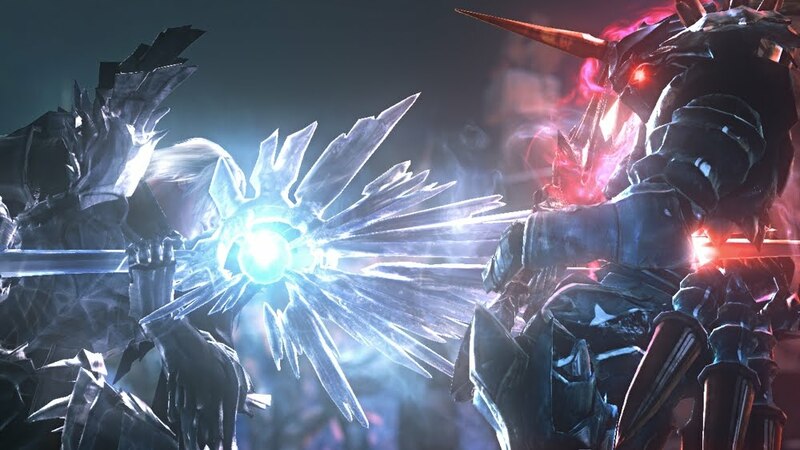 Fighting games are back and better than ever, and while most focus on hand-to-hand combat, it's always been fun to use Soul Calibur's various weapons and characters to mix up things a bit. 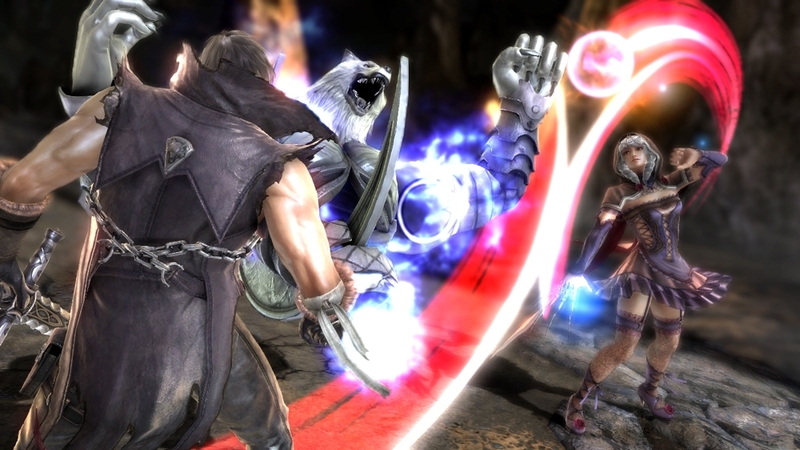 Soul Calibur V features great content for new and returning players, and one that fighting game fans should definitely check out. 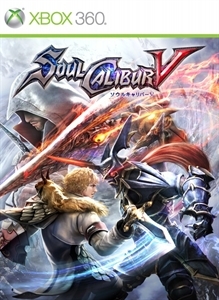 "SOULCALIBUR V, the latest chapter in the premier weapons-based fighting series, continues the epic story of the legendary soul swords 17 years after the events of SOULCALIBUR IV. 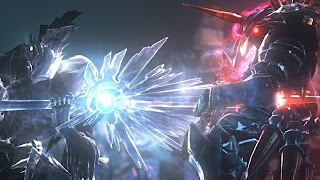 SCV features a fluid 3D battle system, a new battle gauge that enables devastating attacks, increased freedom in character creation and a guest appearance by Ezio Auditore, the Master Assassin from "Assassin's Creed®"."